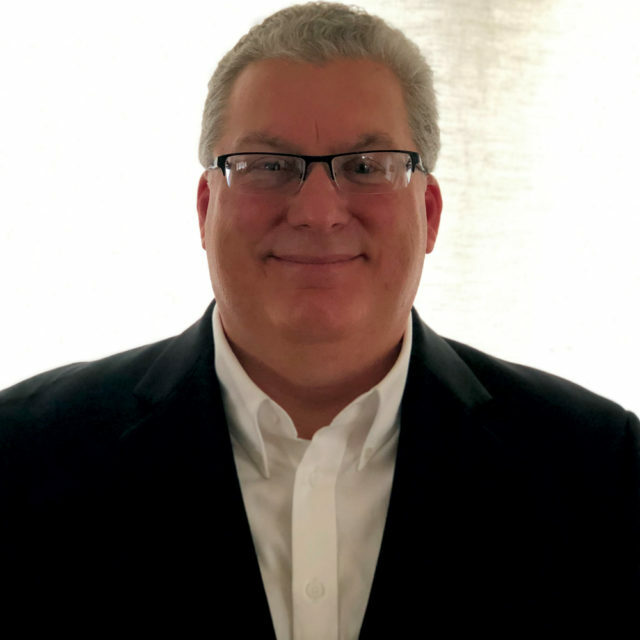 The Dubuque Community YMCA/YWCA has named Tony Calabrese as its new Chief Executive Officer, effective February 18, 2019. Selected by the Y’s Board of Directors, following a 3 month search, Calabrese will succeed Sharon Covey who stepped down September 2018. Calabrese has been an active volunteer leader in the communities in which he has worked and lived, having served on several boards and committees for various civic, social, and business organizations, including the Scott Community College Foundation Board, Be Healthy Quad Cities, and Bettendorf Rotary. Calabrese comes to the Dubuque Community Y from the Scott County Family Y in the Quad Cities, where he served for 20 years as President / COO. During this time he helped the YMCA add five branches and extensive collaborations with a school district, city, hospital, college and churches. Over his career Calabrese has more than 30 years of experience in the YMCA movement, having held various roles in Kokomo Family YMCA (Kokomo, IN), Clearfield Family YMCA (Clearfield, PA), Dubois Area YMCA (Dubois PA), and YMCA of the Rock River Valley (Rockford, IL). Calabrese earned his Bachelor degree in physical education from Loras College.